An organization that works to engage the Latino community in enjoying and supporting the Bay Area's parks and open spaces. 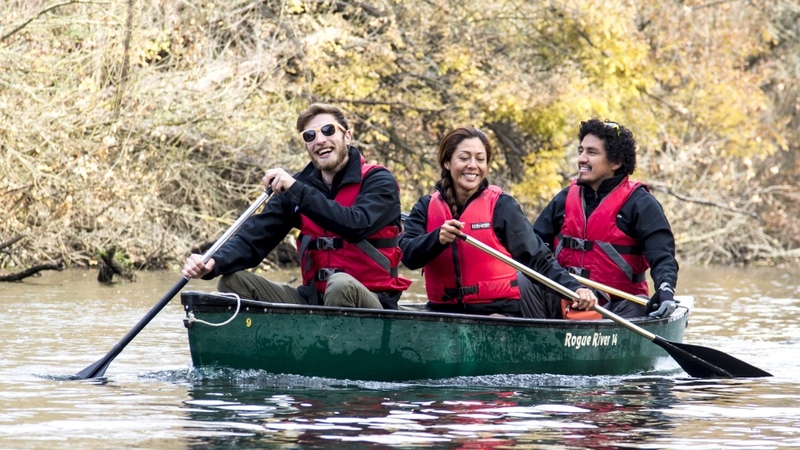 Learn about an energetic and effective effort to get people of Latino heritage outdoors into their parks and open spaces. For a free archive of videos and articles about Doug's travels throughout California and across the West, visitwww.OpenRoad.TV.